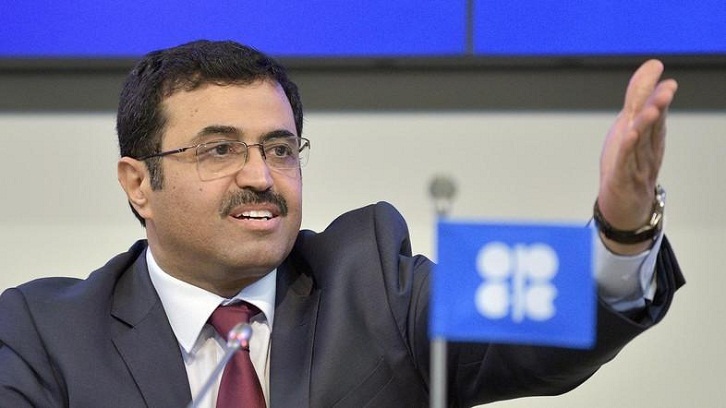 Qatar is to leave OPEC next month in order for the Gulf state to focus on gas production, Energy Minister Saad al-Kaabi announced on Monday. He added that Qatar would still continue to produce oil but would concentrate on gas production, where it is the biggest exporter of liquified natural gas in the world. "We don't have great potential [in oil], we are very realistic. Our potential is gas." Kaabi said that OPEC, which Qatar joined in 1961, was told of the decision on Monday ahead of the announcement.